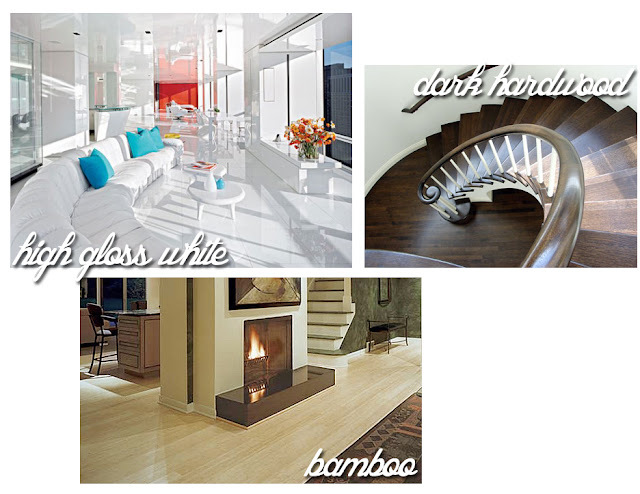 "Vinyl Flooring One word describes why vinyl flooring is present in almost every American home: function. Whether installed in sheets, planks or tiles, vinyl flooring shrugs off dirt and grime and takes splashes and spills in stride. Vinyl products like earthscapes flooring offer abundant style too. Crafted with natural stone, hardwood and ceramic designs that are practically indistinguishable from the real thing, the products are ideal for a summer home. Vinyl sheet flooring is constructed in layers, with the patterned layer sandwiched in the middle. Earthscapes flooring features a micro-textured wear layer that safeguards the pattern and includes a cushioned layer underneath that make the floor soft and warm to the touch. The recipe for linoleum flooring has scarcely changed since it was first introduced in the 1860s. A mix of wood products, linseed oil and limestone is applied under pressure to a jute backing. Affordable, durable and resistant to moisture, linoleum offers a practical, solid surface with a vintage style. Linoleum flooring typically comes with a factory-applied sealant but as the material is porous, floors may need resealing every few years. Laminate flooring is a wood-like product that’s constructed by laying a photographic image of wood grain onto a fiberboard core. The image is then protected by a clear finish. As laminate flooring can usually be installed over existing flooring, it’s an affordable option for an easy summer-home installation, but won’t last as long as other flooring products. Like laminate flooring, engineered flooring is made by sandwiching layers together under pressure, but the material uses a real wood veneer for the wear layer. Priced about the same are solid-wood flooring, engineered flooring doesn’t come cheap, but as it can be installed as a 'floating floor,' glued together instead of nailed in place, it takes far less time to install." Have you recently replaced the flooring in your home? What type did you choose? I love your house! Everything in it is exquisite and the design of the floor specially the kitchen flooring looks like it was from the Perth liquid limestone shop. You have a very fine taste.